It’s always a good day when you can quote Homer Simpson …and even better when you can quote him in a book. This week I sent the manuscript of my next book off to Wiley, my publisher. The book is about real communication and authentic leadership. Suffice to say, I couldn’t write a book about this without including a chapter on the power of sharing personal stories. Create connections and increase trust. Let’s face it, there are a lot of industries and companies that need to prioritise trust and start rebuilding it with their employees and customers. Tap into emotion to help us make decisions. If you are relying purely on logic, you will quickly find that it won’t get you very far. Help us understand and remember messages. If your job involves communicating to people, a well-crafted story will help you deliver your message so that it is both understood and memorable. It reminds me of when Lisa Simpson told Homer that bacon, ham and pork chops all came from the same animal. His response was incredulous. “Yeah right Lisa. A wonderful, ‘magical’ animal”. I put it to you that using a story in business is truly a wonderful, magical beast. For 15 years, I have been teaching storytelling to business people. This was way before it became the newest ‘fad’. 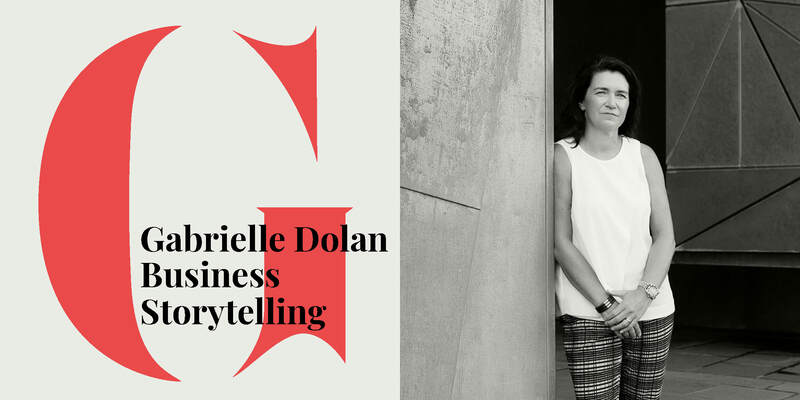 With 2018 coming to a close, I have scheduled my only public business storytelling workshops for 2019. Early bird is available until the end of December which means a $100 saving if you register now. We may schedule more workshops in other locations if there is enough interest. If you are really interested and don’t see your location, then let us know where you are and how many people you want to attend the training. We will see what we can do!